Visiting the historic stone Henschke Cellar Door, built in the 1860s by Johann Christian Henschke, is one of the most captivating wine experiences in the Barossa. 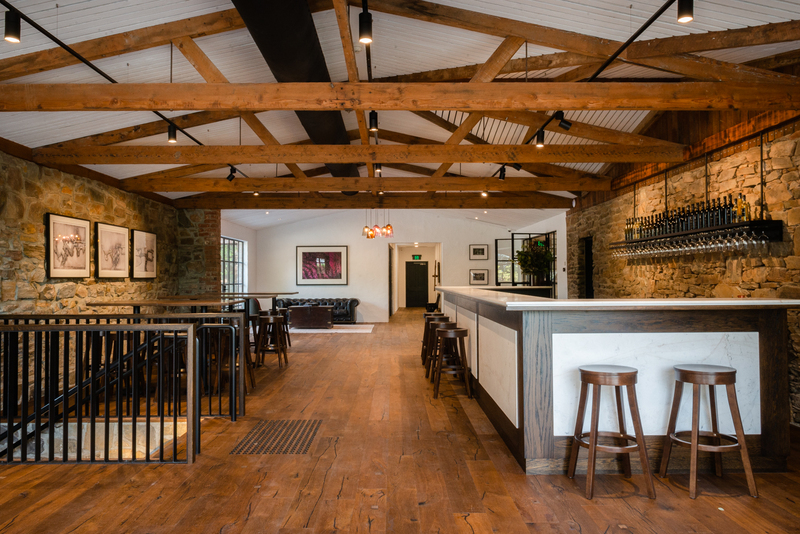 The Henschke Cellar Door, housed in the original 1860s Grain Barn at the family property in Keyneton was built from field stone and mud by first-generation winemaker Johann Christian Henschke, a stonemason and wheelwright by trade, and an early pioneer of South Australia. The Woolshed was built alongside in 1952, including underground wine tanks, a shearing shed and sheep yards. The original dry-stone walls of the old Grain Barn have been preserved and brought to life to become a new Henschke tasting experience, paying respect to the past 150 years of Henschke family winemaking and embracing the future. 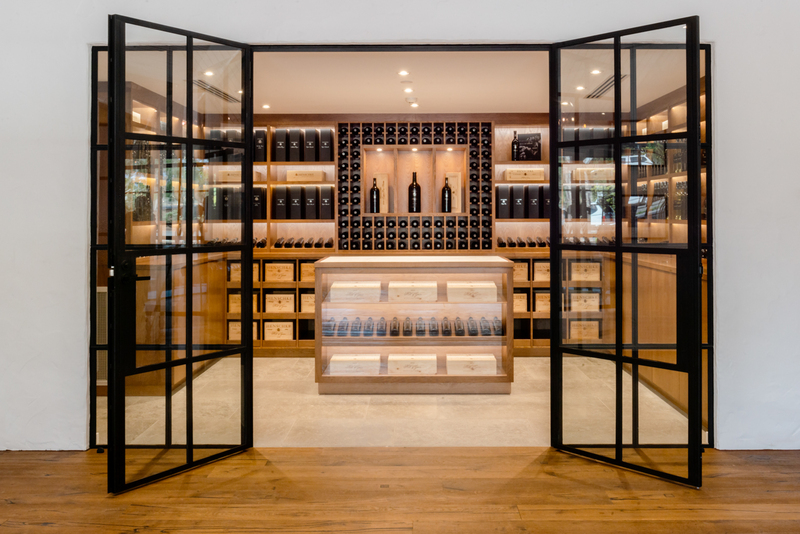 As you taste through a line-up of beautiful wines in these intimate surrounds, watched over by portraits of Henschke forebears, you will feel very connected to the six generations of family who have contributed to the success of Henschke. Henschke boasts an extensive range, with a focus on ultra-premium, single-vineyard and small parcel wines, beautifully handcrafted by fifth-generation Stephen and Prue Henschke, from sustainably grown vineyards using organic and biodynamic practices in the Eden Valley, Barossa Valley and Adelaide Hills. These wines are available for purchase at the Henschke Cellar Door and a selection are available for tasting. Henschke Hill of Grace is reserved for the VIP Tour and Tasting only. This wine selection is subject to availability and may change on a weekly basis.